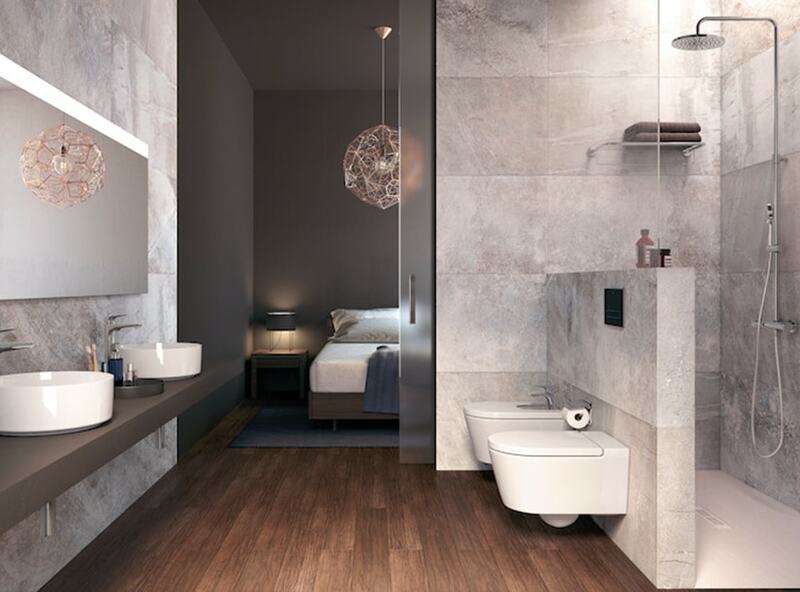 Bathrooms can either be a private space for sole use or busy spaces where family life collides, but whatever its use, it’s important to understand how the space will be used before any design decisions are made. 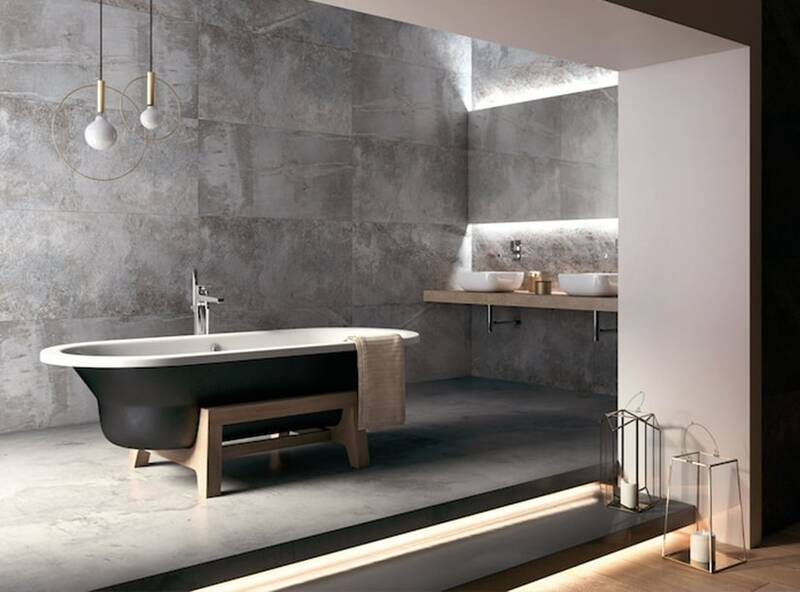 Maybe you want a space to relax with a bubble bath and good book or like a powerful shower first thing in the morning to wake you up. 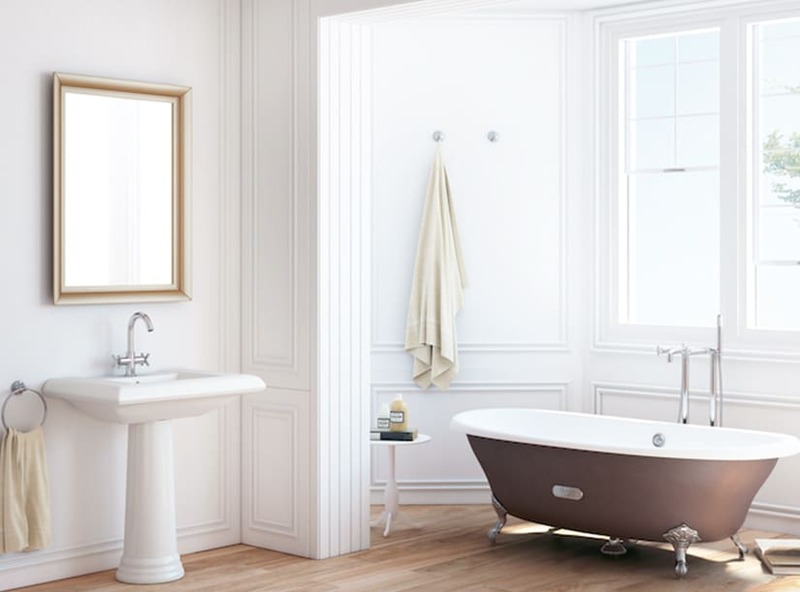 If it’s a family space, then maybe you want a bigger tub or even two basins. 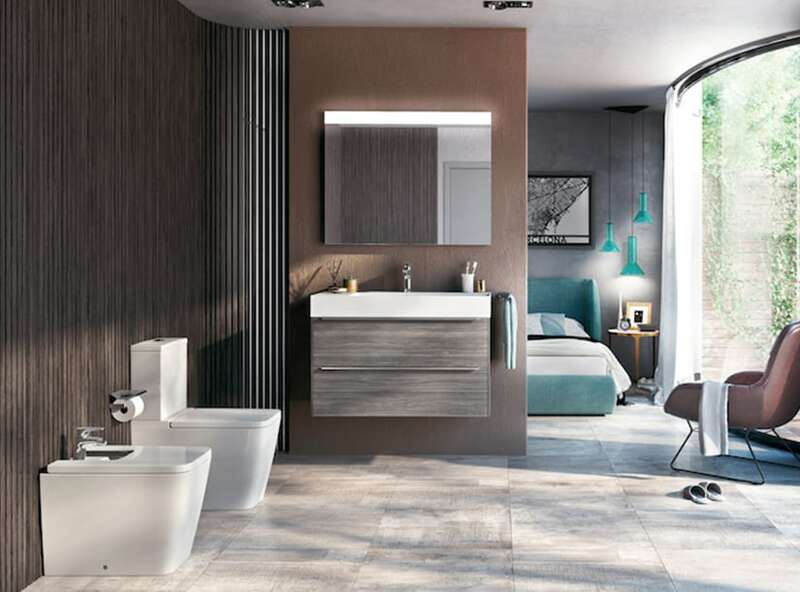 Finding a design that accommodates all these conditions can be daunting for those who have not attempted to renovate a bathroom before and especially when it’s part of a new-build project. 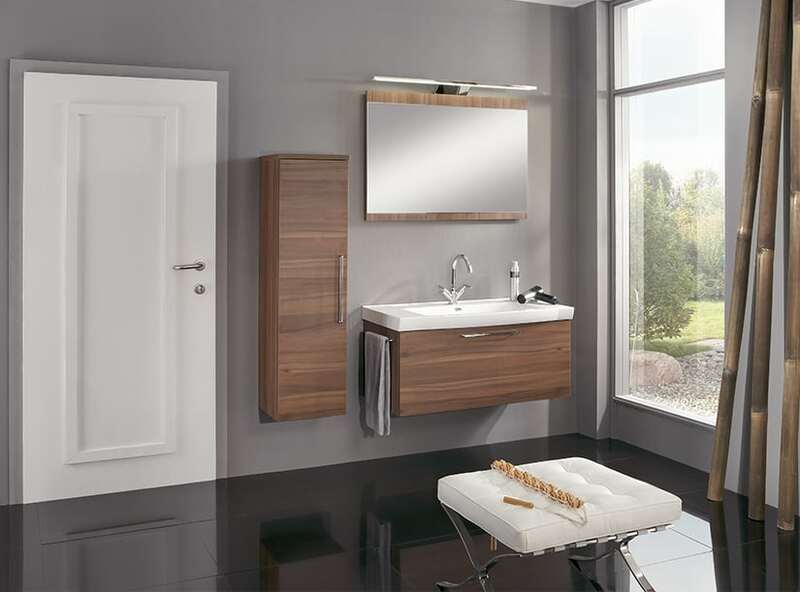 Luxury bathrooms are not reserved for stately homes and London pads. 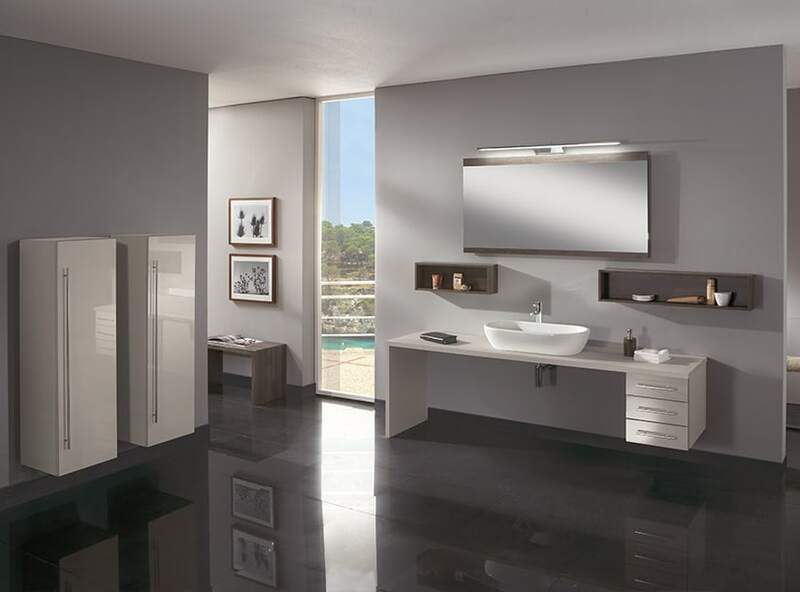 Do you have a specific style in mind, need lots of storage, or have mobility concerns that will affect the overall design? We have vast experience of addressing all of these important questions to find the perfect solution for you. 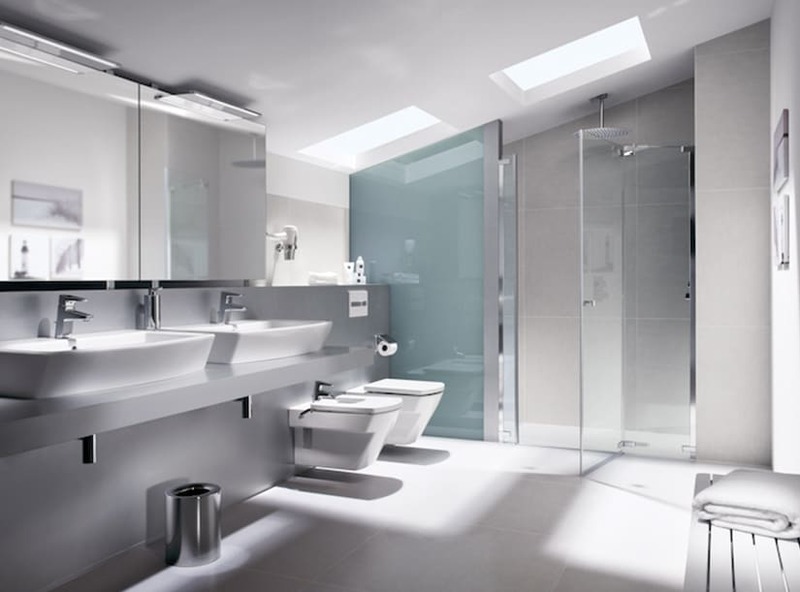 Here is a small selection of the many high quality bathroom layouts that we can offer but we always work to the individual needs of each client, so please arrange an appointment to talk about your project. 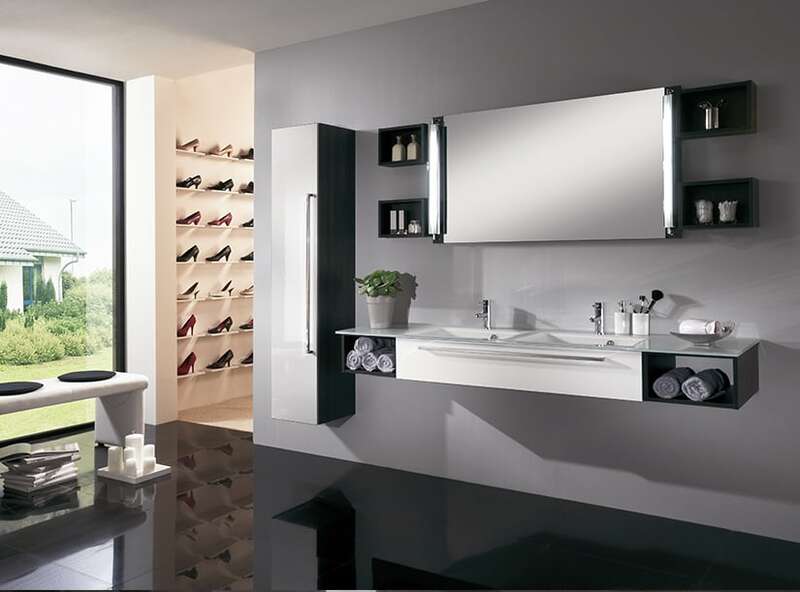 We are a highly experienced Design-led Company based in Oxfordshire. 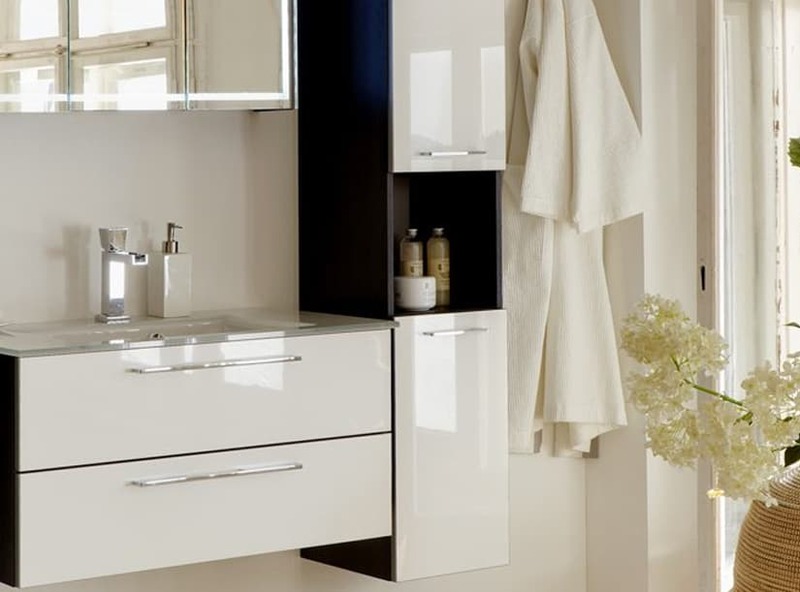 Our expertise is in the self-build and refurbishment markets and we can advise you on the best option for your kitchen, bathroom, bedroom and lounge requirements.